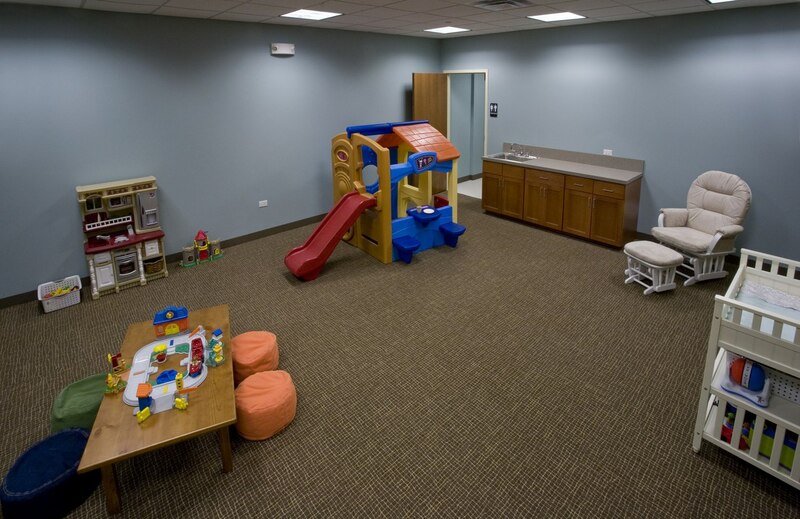 Faith Lutheran Church in Aurora, IL desired a facility that would be aligned with their unique DNA. 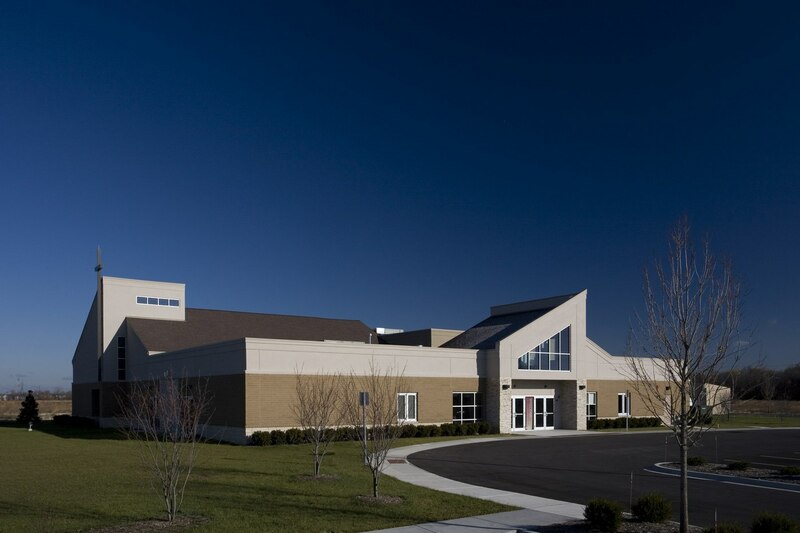 Several years ago two Lutheran churches combined to make Faith Lutheran, both congregations bringing their rich heritage and culture to the new congregation. 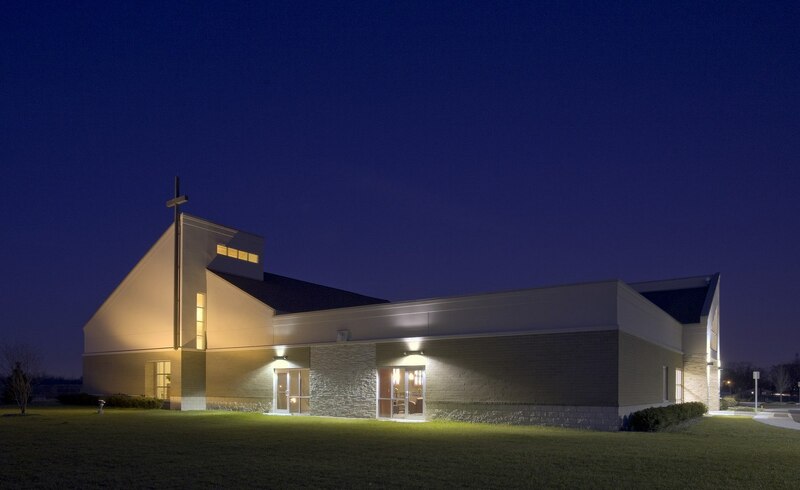 As a result, two distinct worship services evolved; a very liturgical traditional service and contemporary service, both meeting in the same sanctuary. 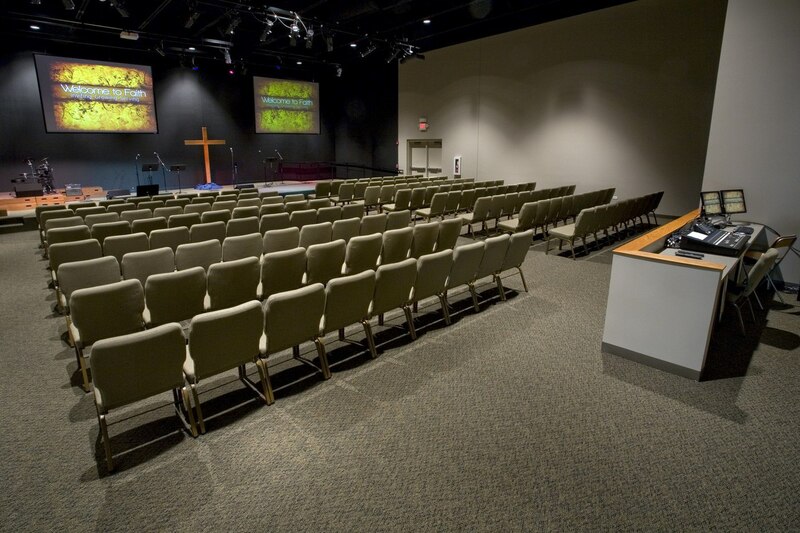 During the design process, Aspen Group listened to the ministry leaders of Faith Lutheran Church and determined that creating two worship venues would best enhance their current services. The new chapel displays beautiful wood arches and decking on the ceiling and features traditional pews. 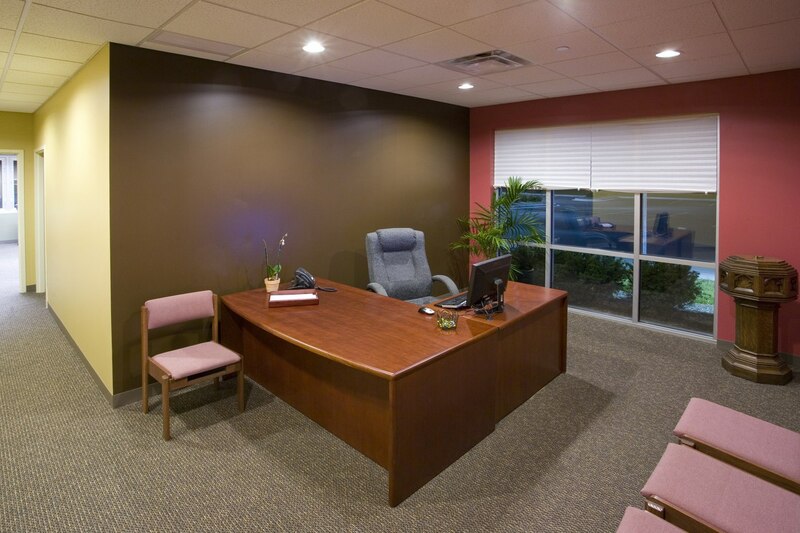 The multipurpose venue, which was designed to easily expand in Phase II of construction, features a platform and audio visual elements that are conducive to a contemporary service. 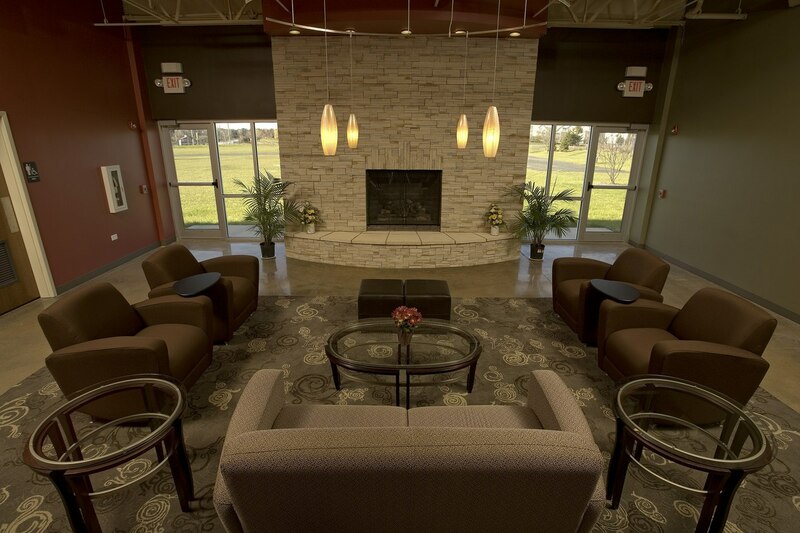 To provide connection space for the whole body—a vital element of Faith’s culture—their new facility revolves around a centralized lobby with a “big family room” feel. 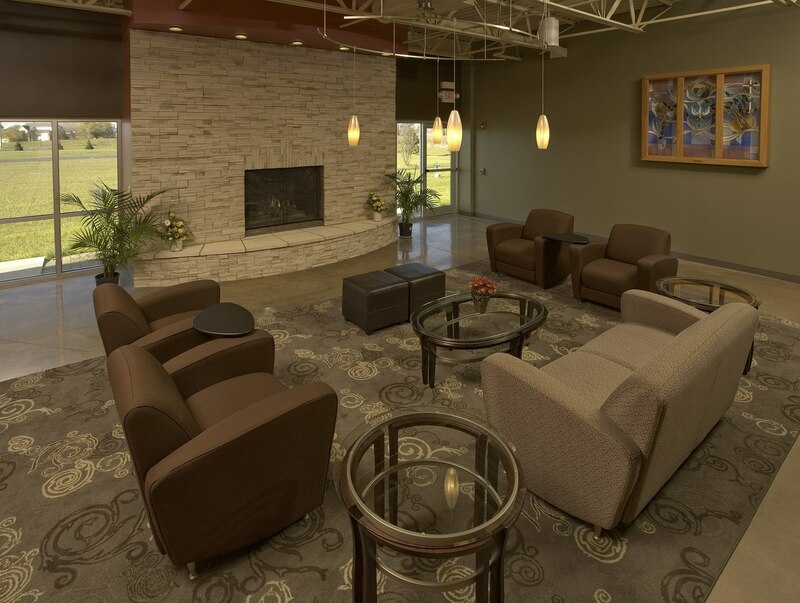 The lobby has a warm color palette and incorporates soft-seating and a fireplace. 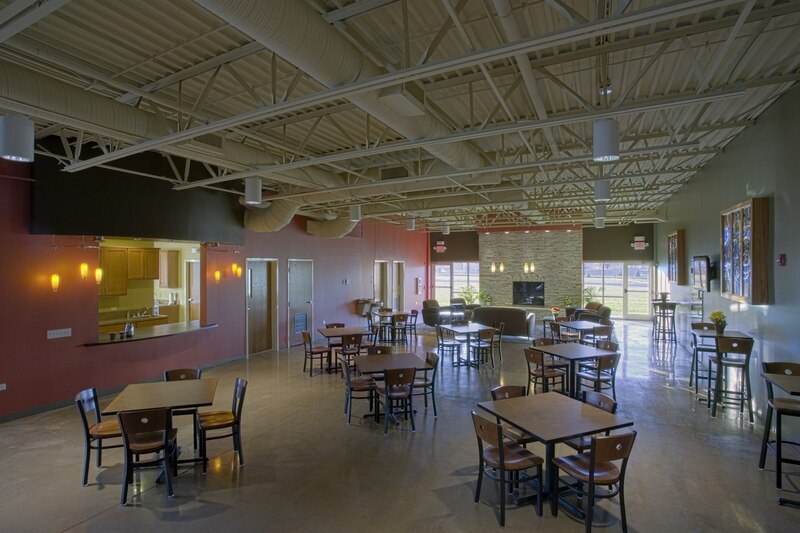 Adjacent to the lobby is a full warming kitchen to service fellowship time and the frequent pot luck meals. 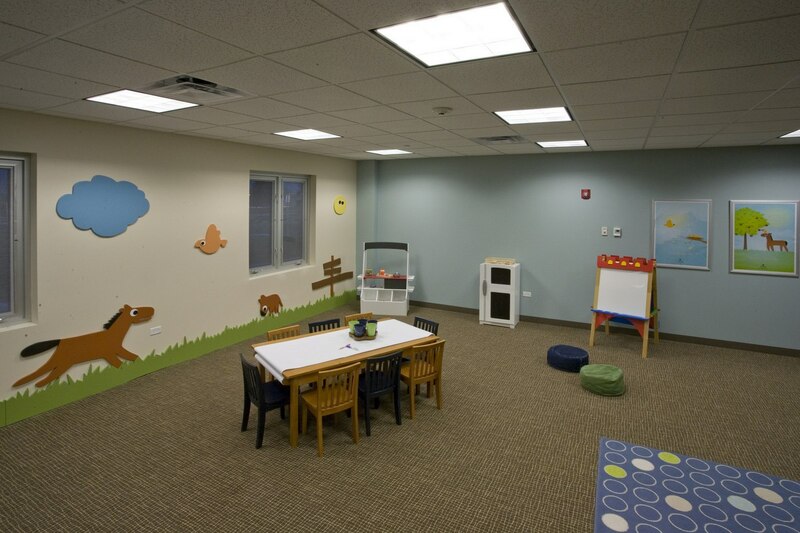 Additional spaces include administrative offices and children’s classrooms.